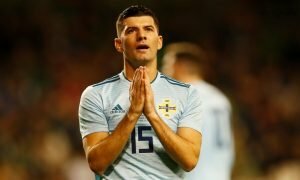 Rangers could start to think about 55 if they were to raid Leicester City in January - Opinion | The Transfer Tavern | News, breakdown and analysis on all things football! 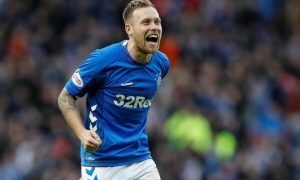 Rangers will like to think that their season will only get better from this point on, now that they just have the Scottish Premiership to attend to. In what was a disappointing end to their European campaign, the Gers gave everything but to no avail in the end. However, exiting the competition could be a blessing in disguise, considering how many more games they would have to play to get to the final. Rangers now just have the league to focus on and if they can recruit the right players who are up for the challenge in January, Celtic could yet have a tough battle on their hands. Quality in midfield hasn’t been good enough at times, so Rangers would do well to sign a player like Leicester’s Hamza Choudhury. Choudhury, who is valued at £900k on Transfermarkt, is a player ready to prove his worth having seen his play-time dramatically reduce at Leicester City this season. With only the one cup appearance to his name so far this season, Choudhury would find it hard to believe he has a real future with the Foxes. A move to Rangers would pose a completely different challenge for the Englishman but one he could excel in. Nurtured by a manager who is constantly improving, Steven Gerrard, Choudhury could quickly have his confidence restored with the ability to feature regularly for a team. The 21-year-old has proven his quality before, in the eight appearances he made for the Foxes in the Premier League last season. 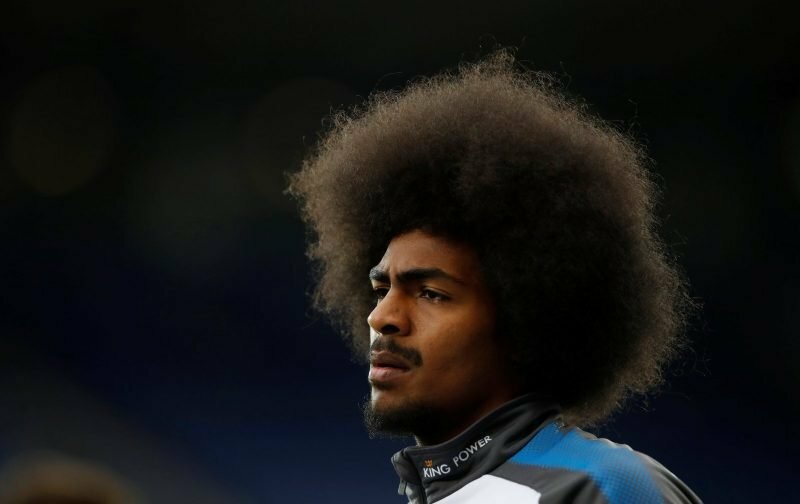 It would be a gamble for both parties to consider this move but Hamza Choudhury could be the hard-working midfielder Rangers are crying out for.